Lets make some vegan fudge! 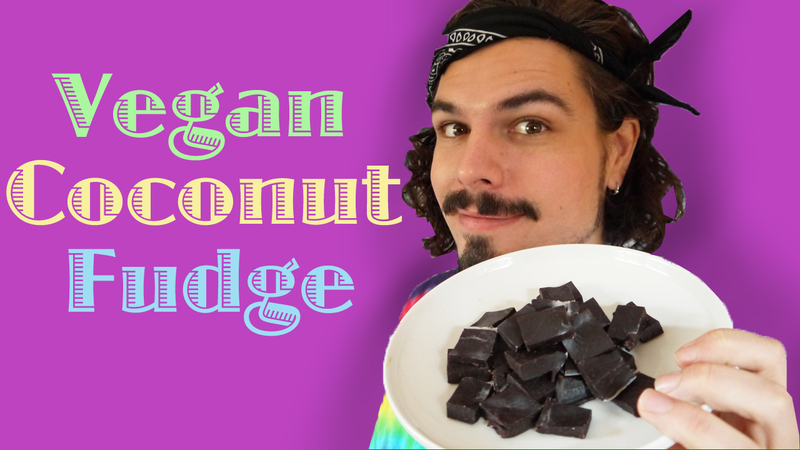 This fudge only contains 5 ingredients and can be whipped up in a jiffy! Finding vegan options in the market can be hard as the choices are so limited. Thanks for posting this recipe. I love coconut so this sounds yum to me.